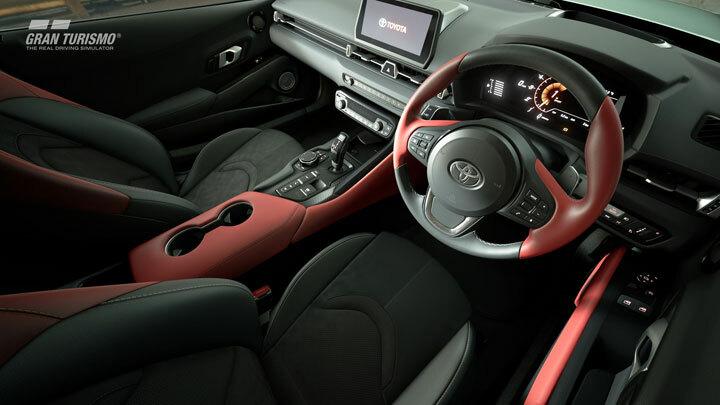 Eager to drive the all-new Toyota Supra? 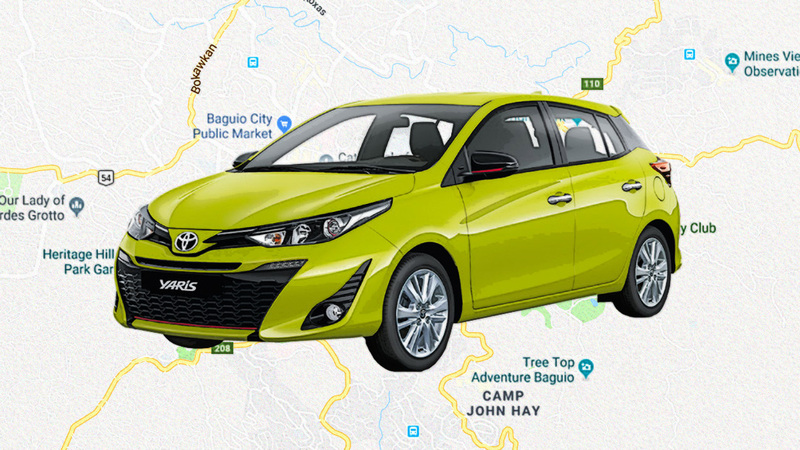 That’s a tough ask, since the sports car isn’t officially available in the Philippines yet. But the good news is that you can now drive it via your PlayStation 4. 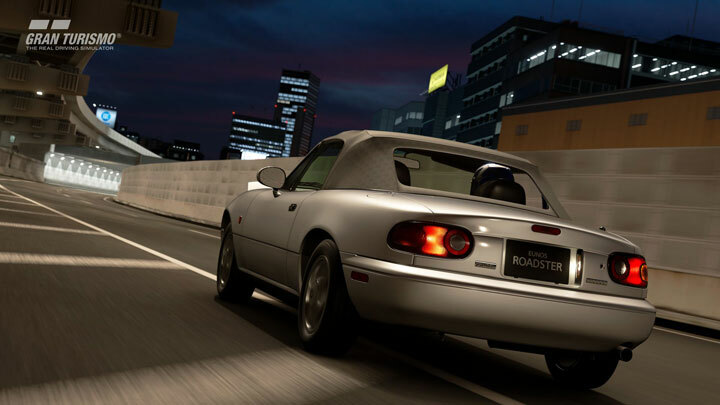 Gran Turismo Sport has just released its update for March, and the new vehicles available include the BMW-engined Toyota. 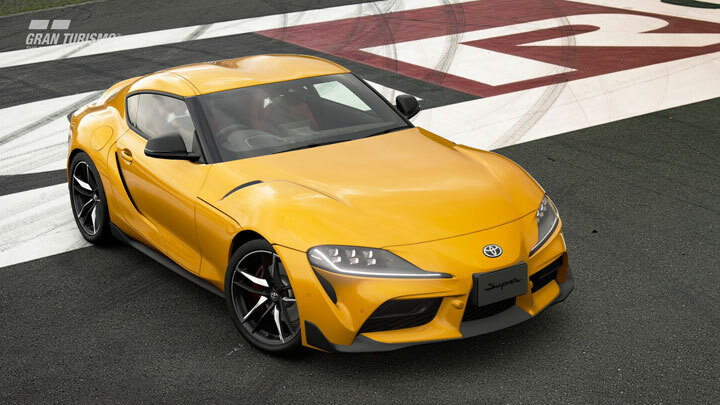 It should make for a fun virtual drive—the real version is equipped with a 340hp, 500Nm straight-six with a claimed o-100kph time of 4.3sec. There’s also a new racing league option with several Supra iterations. The update includes a few other cool rides, too, plus a new track to boot. 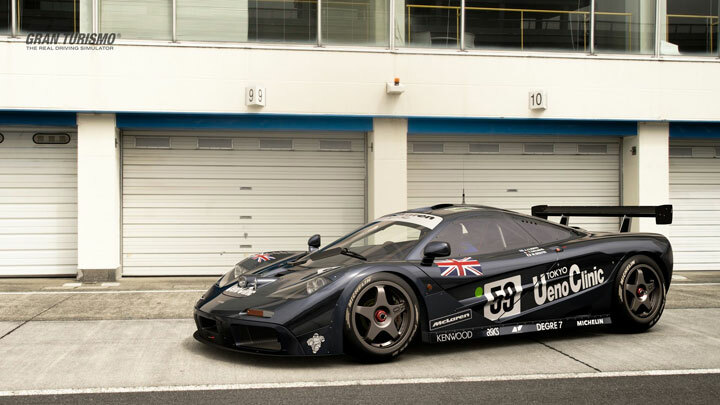 Also available are the Mazda MX-5 NA Special Package, the Mercedes-Benz SLR McLaren, the McLaren F1 GTR – BMW, and the Pagani Huayra. 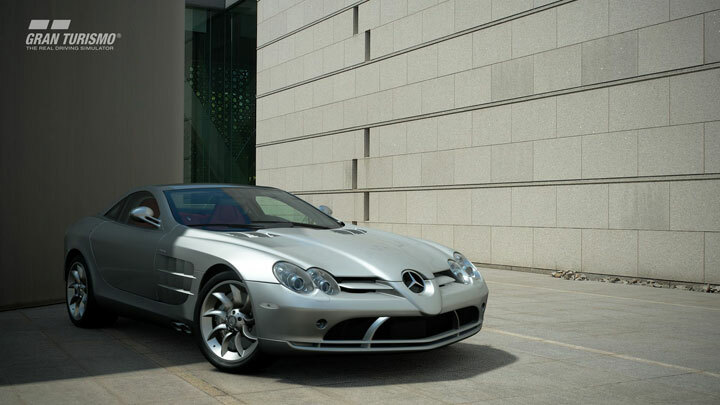 We’d love to have a crack at the SLR McLaren—the grand tourer was one of the best cars from the 2000s, so we can only imagine how well it handles in a video game. 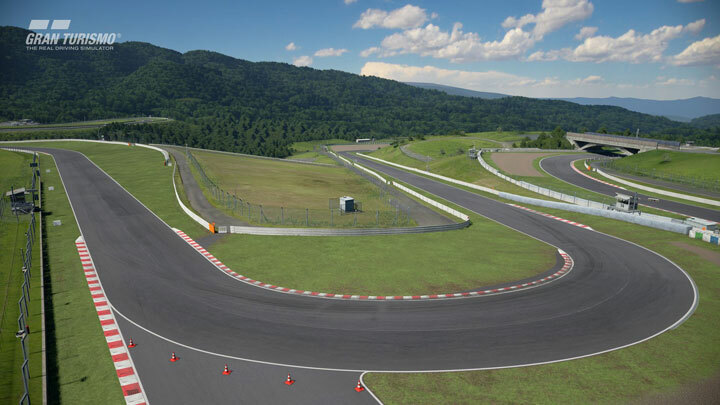 Lastly, you now have the option of racing on the Autopolis racetrack in Japan. The course spans 4.67km, and has hosted races for series like Super GT and the All Japan Road Race Championship.